Next Step Dressmaking Course: What Do You want To Learn? 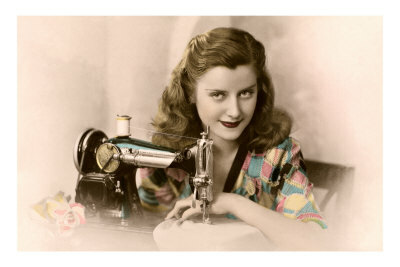 We are looking at running a follow on from our Beginners Dressmaking course, starting 5th March. But we are just wondering what to teach, setting in sleeves? buttonholes and bound buttonholes? 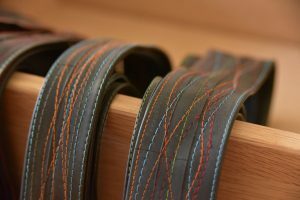 making waistbands and collars? pleats and darts? ruches and adding detail to garments? As the course duration is quite short it’s better to run a course where people are making something similar, so really we need a theme such as making jackets, or making dresses, that will cover a few new techniques and take people on to the next step. So we’d love to hear from you, let us know what you would like to learn. Then keep your eye on the website and FB events listings for the course. Hope to hear from you soon!